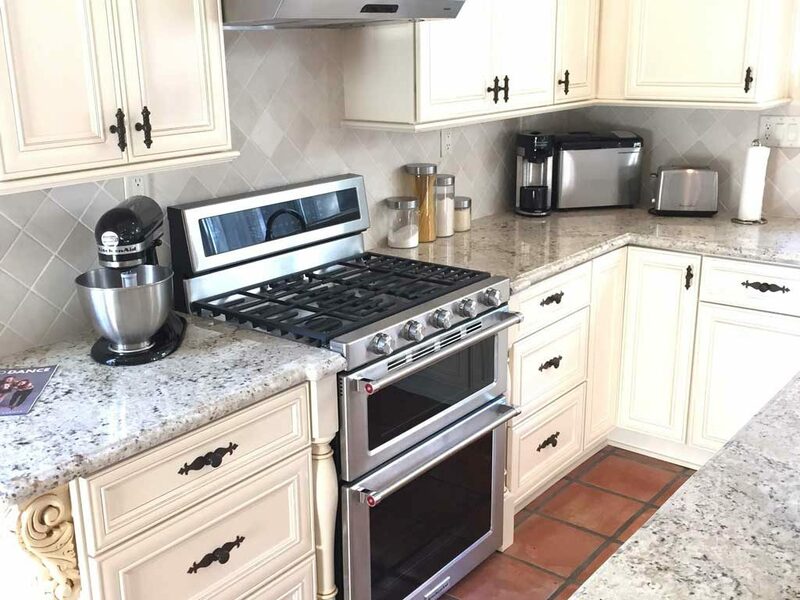 Stock kitchen cabinets are an affordable way to remodel your kitchen. 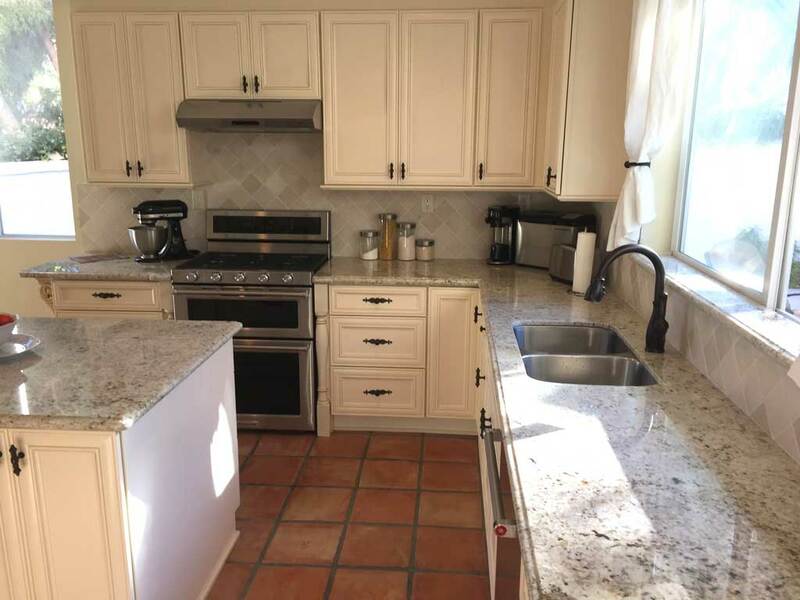 Check out this recent kitchen remodel we completed with stock kitchen cabinets. Gorgeous right? 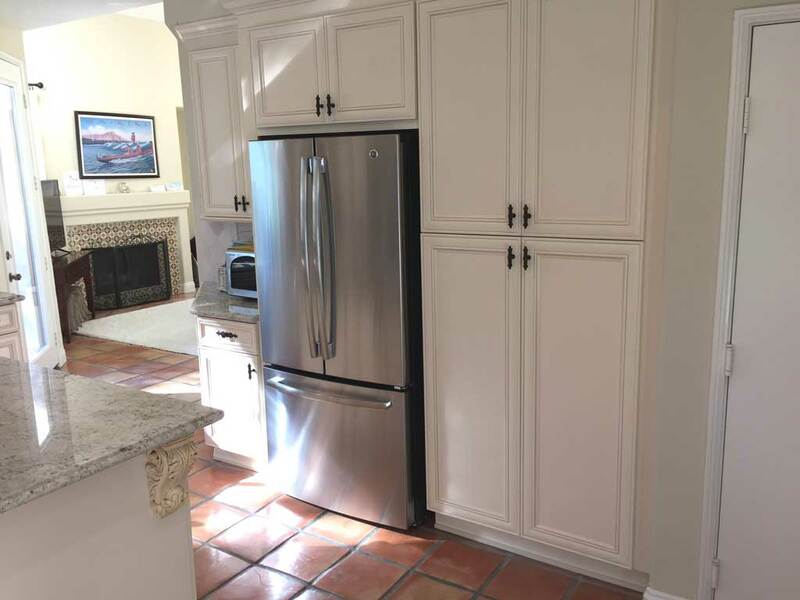 Our stock kitchen cabinets are plywood constructed with hardwood doors and drawers. (From traditional raised panel to shaker style to more contemporary, we’ve got them all.) Your kitchen designer can help you decide what door and drawer style is best for you, if you don’t already have something in mind. Getting a new look for your kitchen can be more than you think. We make it easy to get a free cabinet quote. 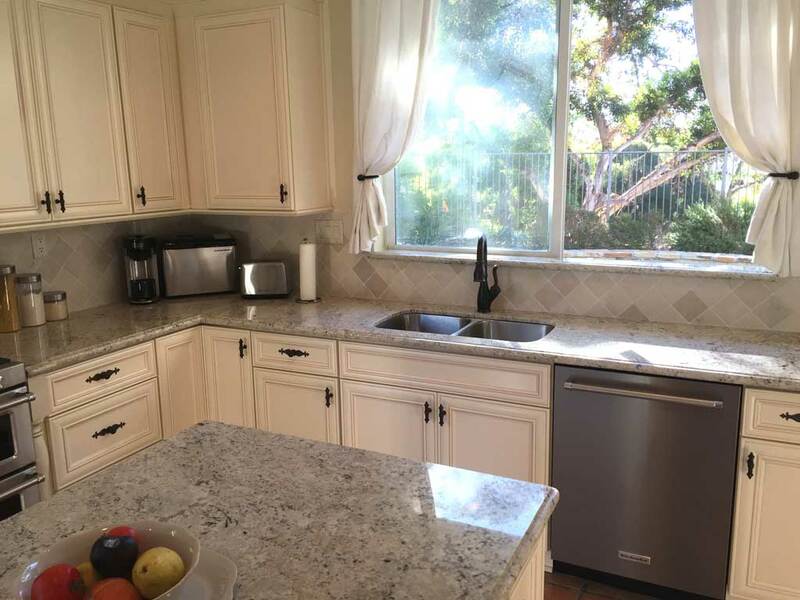 Learn more by calling us today at 714-693-1111 and talking to a kitchen designer today.